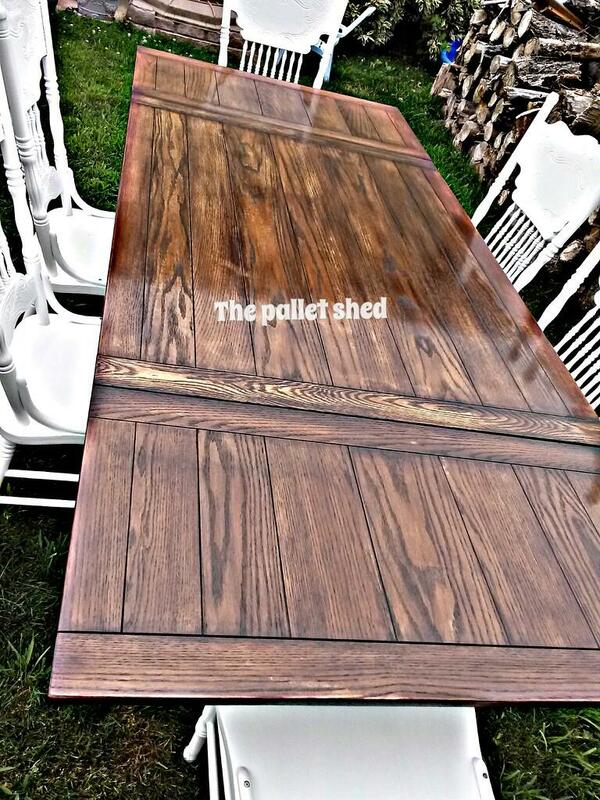 We can't get enough of this table and chair re-style by The Pallet Shed! The table top was stained with GF's Java Gel Stain and sealed with 5 coats of Arm-R-Seal Satin. The chairs were painted in Snow White Milk Paint. "Best products ever. Needed to give clients extra protection as they have children. These products achieved that!!"